Now that we have lauched our Spring Contest 2019, we want to make everything clear about it ( see the contest here: www.skyprivate.com/contests/spring-contest) and answer all your questions. $ What are the requirements to join this contest? $ Can I join the contest if I just created the account? Yes, all models who meet the requirements can participate regardless of the date they created the account. So it doesn’t matter if you have a 10 years experience in this industry or if you just started. $ How will I receive the prize? You will receive the prize in your SkyPrivate account depending on your payout rate. For exemple, if you have a 75% withdraw percent and you won the big prize, we will transfer into your account 1334$ in order for you to withdraw exactly 1000$. $ How do I know if I won or that I am close to the first place? The winners will be announced on skyprivate.com in max 48 hours after the contest ends and they will be contacted by e-mail in the next 5 days to claim their prizes. On each Friday, we will announce the provisional ranking, without releasing other information, so you can see if you are close to the first places. $ Do I have to complete a form to join the contest? No, all models that meet the requirements will enter the contest automatically. $ How can I find out the number of minutes I spent in the plugin? You can find this information in your account, in History-Calls. There you will see all the details about the calls you had. We all know January is the month for new beginnings, start-ups, resolutions and making them happen. But before embracing 2019, let’s give some credits to 2018. 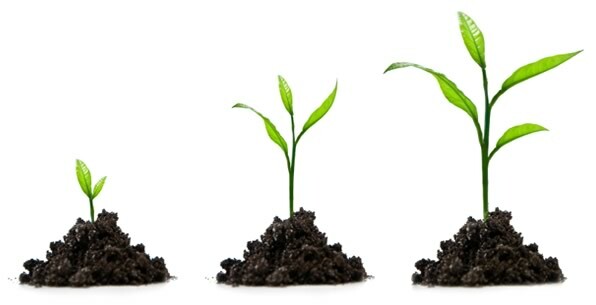 We tend to say that “this year I will do much better”, however, every year contributes to our growth and we wouldn’t have become what we are today without 2018. SkyPrivate sure made the best out of it. And we have these dates to remind us that with each year we are becoming better, bigger and stronger. January – WhaleHunter.cash Launch – We started the year with a big step, launching our affiliate program WhaleHunter.cash which will bring a huge growth for our SkyPrivate traffic. In less than 3 months we managed to have a base of 250+ affiliates with a single purpose, to bring quality traffic to our website. May – Quality Department launch – Because satisfaction is our top priority. While our community was growing in a month like others in a year, we realized we need to put quality over quantity so we decided to have a dedicated department to make sure all our accounts respect the rules and provide the best services. August – Support team reaches 10+ members – And we couldn’t be prouder! Because we know how important it is to provide good support in a fast manner, we dedicated our attention to bring support experience to the next level. 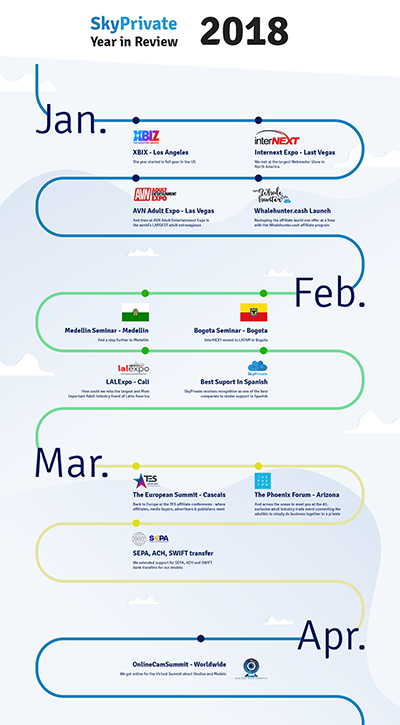 Thanks to this big step now we provide 24/7 customer support in English, Spanish and Russian via live chat, e-mail, Skype,Twitter, and Discord. 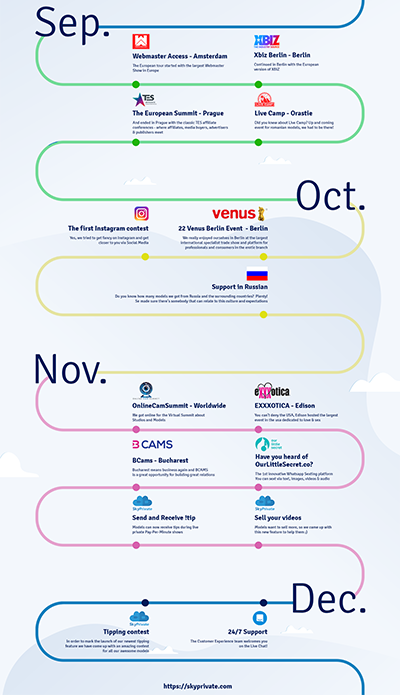 November – OurLittleSecret.co launch – Our family got bigger not just with our team but also by launching a new product dedicated to cam models. 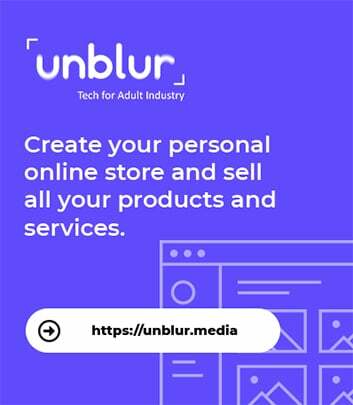 OurLittleSecret.co is the first WhatsApp Sexting platform where you get paid for each text received and also for any photo/video received or sent at your discretion. And the best part, your number stays confidential. December – New Features – Receive tips and sell videos – And we kept the best for the end. We ended 2018 with new amazing features to make your work generate more money! Now models can receive tips during any SkyPrivate session to spice up the show and when they are offline, they can make extra money with our new feature – Sell your videos! And last, but the most important one, we had you join our big community and we thank you for that. Now let’s make 2019 be even more awesome!!! You asked for this functionality and we listened. Starting a couple of weeks ago, we introduced the tipping functionality for private Skype shows. Many of our users have asked for this functionality over time and we have been working hard to make it a reality. This will be just one of the first new updates, in a long line of improvements that will be coming to SkyPrivate in the next couple of months. Any model that has a good profile and is in good standing with SkyPrivate will have access to this feature. When a call is started, members will receive an automated message that will notify them about this new functionality and how to use it. If the message isn’t triggered automatically, you should contact our support team in order to resolve any possible issues. This will send 100 cents to the model. Note: All the tips are calculate in CENTS not in dollars. We have opted for this solution because we wanted to give full control to members regarding how much they want to tip at a given time. You can see some of the basic functionality in the GIF below. Both members and models will receive a notification that the tip was sent and received. All the tips will go out directly from the member’s SkyPrivate account. As long as the member has money in his account, they will be able to use this feature. For the time being, there are no limits on either how much or how little can be sent in a tip. Along with that, the tipping functionality is limited to live Skype shows. We are looking to also add audio notifications that will vary depending on the size of the tips. If you have any other suggestions regarding how we could expand this functionality don’t hesitate to let us know on social media or via the form listed at the end of this article. As a model, you will have the opportunity to educate your members to take advantage of this feature, and make sure that you get the attention that you deserve. As a member, you are now able to tip your favorite models during some awesome shows and give them the appreciation that they deserve. We are really excited to start offering this new feature as our purpose was and still remains that of bringing models and members that much closer. In conclusion, we would be more than happy to hear your opinions about this feature. We would love to hear how will you use it as a model, what would you like to see added as a member and any other crazy ideas that you might have. If you want to help, please do complete the form listed below. Social media may seem to be a sponge for time but in the end it aims to connect us. On this note, we’re making bold steps towards building a relationship with you, our valued customer. Beyond answering tickets, we’re at your disposal, round-the-clock, with English, Spanish, Russian and Romanian native speaking support agents. Since December,1st our Customer Experience team welcomes you on the Live Chat! Look for the blue dot in the bottom right corner! You can find it on the main website, in the profiles and account sections, ready to help. Make sure you’re logged in so we know who needs us and render a hand quicker than ever before. Going LIVE also means we have your back 24 / 7 and you’ll be able to peek at the estimated reaction time and know how soon we’ll be able to reply. You can find a fresh look for our F.A.Q. section located at http://support.skyprivate.com/ and we managed to make the content accessible for you in English, Spanish, Russian and Romanian. While catering for your needs via Live Chat will be our priority, you can still reach us comfortably through the other channels: Skype and Discord. Peek at our new dedicated support page and feel free to share any feedback that you see fit, we welcome it with a full heart. If you need help, got a question or just wanna say hi, simply drop by https://skyprivate.com/support. Just spark a conversation and we’ll get back to you ASAP. http://blog.skyprivate.com/wp-content/uploads/2018/12/skyprivate-live-24-7-live-chat-intercom.png 512 1024 Max http://blog.skyprivate.com/wp-content/uploads/2017/03/skyprivate-pay-per-minute-for-skype-and-phone-4.png Max2018-12-05 12:00:442018-12-05 14:00:43We're going LIVE! We are happy to announce that starting today our support team will be able to offer assistance in Russian. In this regard we will invite all our current Russian speaking members and models to feel free and contact us directly in their native tongue. Since Microsoft came out last month and said that they will be ending support for Skype 7 very soon. After this announcement, most of the users noticed that the newer version of Skype (8), is not up to par and it lacks some basic functionality that was already available in the previous version. Because of that users have pushed back and created petitions for keeping the Skype 7 version as is. That’s why Microsoft has officially stated that they will keep Skype 7 for “some time”. We want to reassure you that our plugin update is days away from it’s public release. The new update support both Skype 7 and Skype 8. So, you will be fully covered regardless of the Skype version you prefer. So keep an eye out on your email inbox and on Social Media for future updates! You may have noticed Skype’s blog post from yesterday about Skype 8 fully replacing Skype 7 (Classic) starting September 1st and inviting you to upgrade soon. By the time Skype 7 (Classic) rolls out you’ll be using a new version of our plugin, fully compatible with Skype 8. You are safe using our plugin if you do not update yet: if you’re a SkyPrivate model, then you’re still using Skype 7 (Classic) because that’s the latest version that our plugin is compatible with. However, we noticed Skype’s changing nature since last year and our Research & Development Department had this on the radar for the past 6 months: making the plugin fully compatible with Skype 8. 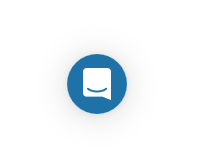 For now, all you have to do is resist the urge to update to Skype 8 :smiley: so, again DO NOT UPDATE YET to Skype 8, wait for our signal. As you read this, we’re ironing out any issues that may arise with Skype 8 and soon we’ll be testing the new version. In the meantime, keep close and enjoy our 7 Days Summer Campaign! For any questions, we invite you to join our Discord Support Server. We prepared a short tutorial on how to get back to Skype 7. We know how much you enjoy using Discord and we are totally on the same side with you – Discord is awesome! As of this month, we invite you on our Discord channel to chat and maybe do business together. This is another chance to build amazing relationships. Actually, the idea of a dedicated SkyPrivate Discord server came from you, our users. 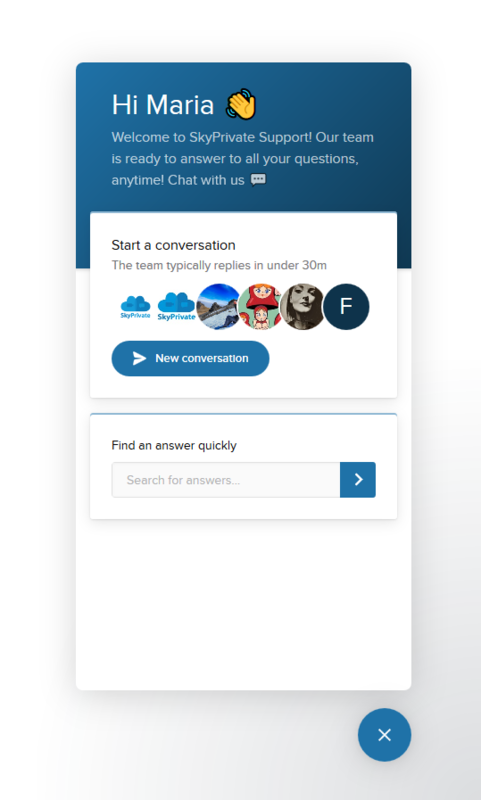 Discord is easy to use, we know you are familiar with the application and you can get in touch with the support team no matter what dilemma/problem/suggestion/business opportunity you may have. How do we connect on Discord? 2. Once you will be on the SkyPrivate Discord server, you will receive a message with the necessary details about the server’s rules of engagement and where you can go to look for support: billing, account verification or even suggestions and discussions about possible collaborations. What happens to other communication channels? We will continue to respond to your emails and Skype chat requests. We’re only taking a step closer to you through Discord. Go on, tell us what you think about this, below! 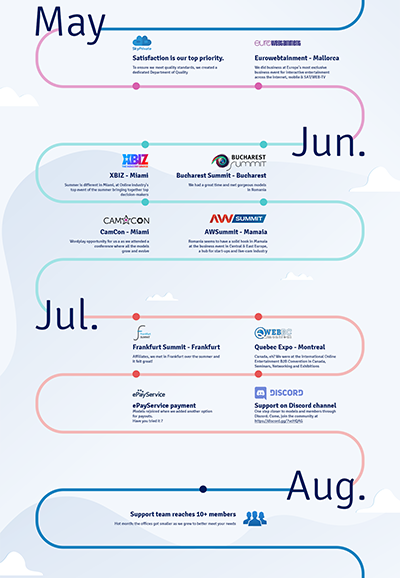 For 2 months, starting July 2nd, all withdrawals made through Paxum, ePayments, and ePayService will arrive in your accounts in just 7 days. For the best conversion rate, we recommend you to have a card in Euro currency. Should this campaign be a success, our intent is to make it permanent. So, please share this campaign with fellow models and join in our excitement! How cool is this? We are looking forward to processing withdraws in 7 days. This is the summer of surprises in SkyPrivate! *For certain users, the payout could have a short delay if we have to perform security verifications. Chain of good news in SkyPrivate! It is time to reveal another summer surprise for you. Following our commitment to finding new payout methods, ePayService is in the house! We’re all set so you can enjoy your first ePayService withdrawal in the upcoming days. This is how ePayService it works: https://faq.epayservices.com/knowledge-base/how-to-join-epayservice/. You don’t have an ePayService account? You can open one here: https://online.epayservices.com/register. How to withdraw via ePayService: Easy! Just access your SkyPrivate account, choose ePayService and make sure you have a minimum of $40. *Please note that for the moment only EUR payments are available. So, by the time you make the withdrawal, we provide you with full details about the conversion (USD to EUR). Let’s make way for the first withdrawals! It’s summer so the best moment for some good news and vibes! After months of hard work, we are happy to announce that as of today, Bitcoin payouts will processed within a day. The Bitcoin payment processing is now ready to honor Bitcoin withdraw requests in maximum 24 hours. We kept saying to all of you, models and studios, that constantly we are working to improve our payouts and help you have the money in your account as soon as possible. Well, this is the first step. Stay tuned for other future great news as this. How do you get into our Bitcoin campaign? You just make a Bitcoin withdraw request of minimum $50 and the payout will be processed the same day. Just this simple! We are taking care of the rest! Do you not know much about Bitcoin and you are not you sure if it’s a good investment? We thought about it and built a mini guide to familiarize yourself with the subject. You can learn more from this mini guide about what a Bitcoin e-wallet means, on which platforms you can make an e-wallet and what are the steps to make an e-wallet and a withdrawal request. We hope our mini-guide will be helpful for you and if you still have questions, your support colleagues can guide you to make your first Bitcoin payout. How happy are you now with this great news? Too good to be true? Just try it, make a new Bitcoin withdraw and we will approve it Today! When you are the new kid on the block you have a responsibility to be agile and open to opportunities as they present themselves. 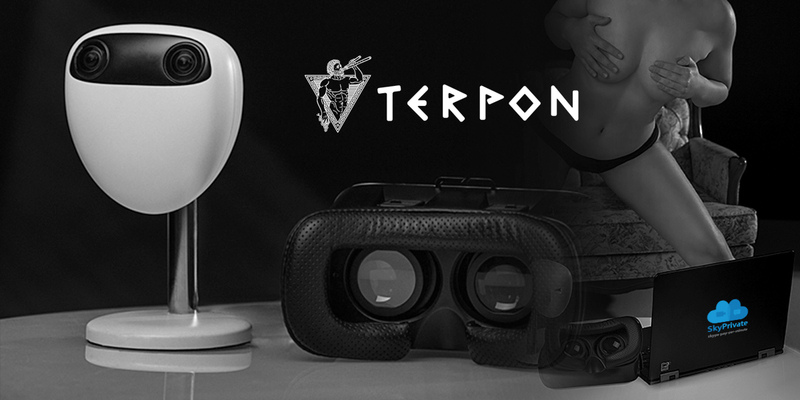 Innovation is in our nature, and when Terpon arrived in the adult industry with state of the art VR technology for cameras, it immediately became clear to me that we share a passion for improving the user experience in ways that will bring models and their fans closer together. Your connection with SkyPrivate is now even safer because all you account and payment information transfers are being protected by another layer of security which is done through data encryption.